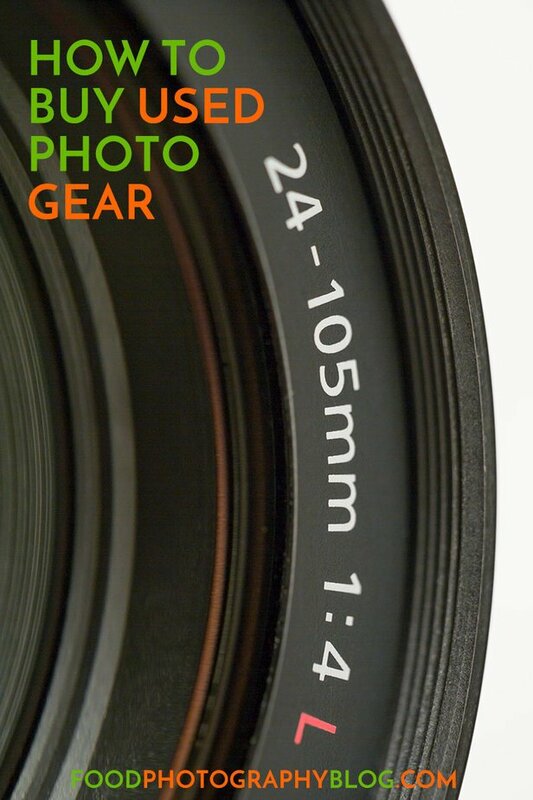 Finally master your camera, even if you've been struggling with it for years. Join us virtually for a two day intensive workshop that was professionally filmed and edited. 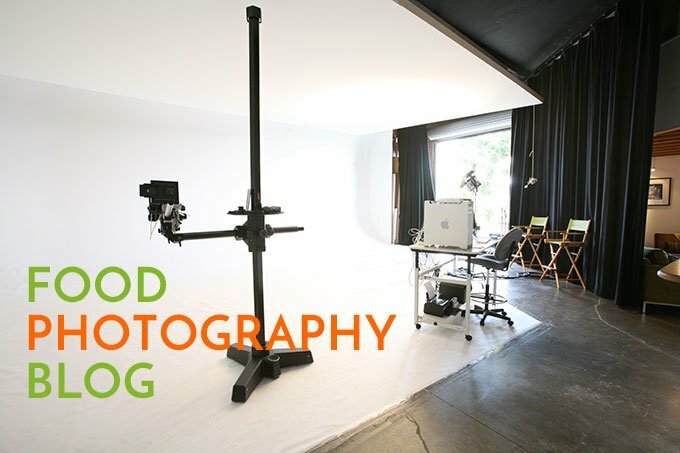 We will walk you through everything you need to know to get started with your food photography. 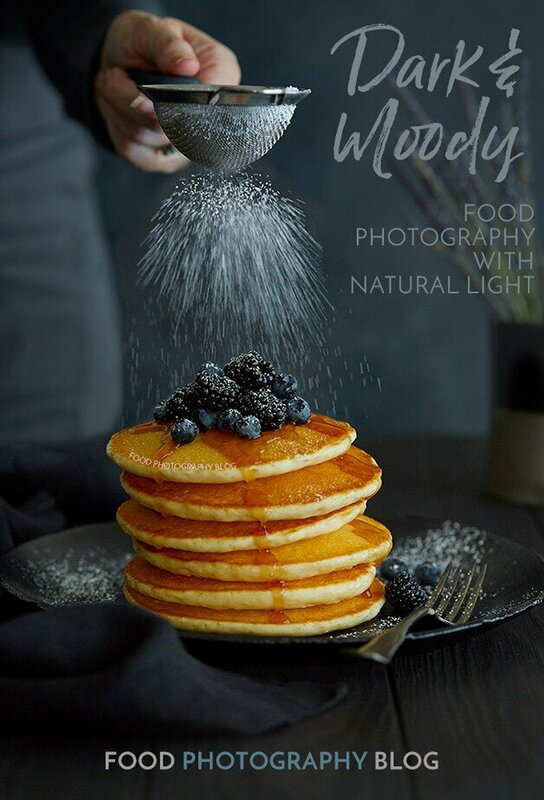 This workshop intensive will finally get you comfortable with your camera and using natural light for your food photos. The technical instruction is made easy to understand. Not only will you get to learn how to use your camera but you’ll learn several food and prop styling techniques, tips and tricks to make your food look fabulous. 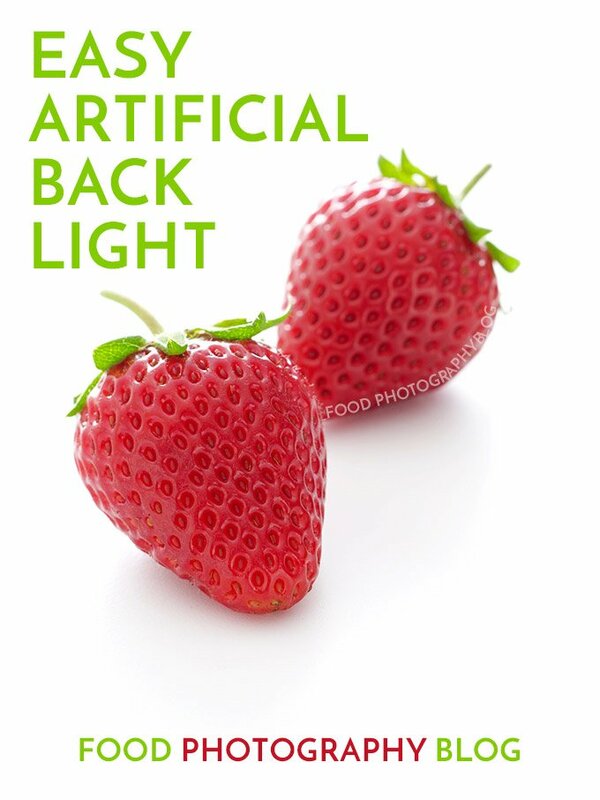 We will talk about the best ways to use natural light to bring out the best in your food. 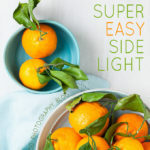 There are three natural light demos showing you how to set up your shots for back light, side light and how to do an overhead set. There will be several food and prop styling demos as well. This workshop was filmed with a professional video crew. We spared no expense. There is a multi camera set up so that you can see everything going on, including close ups of what the instructors are working on. Each instructor has their own microphone so you can hear everything as if you are right there. FOOD BLOGGERS – usually half of our workshop students are food bloggers. If you have a food blog, you must have great food photography. If you start taking great images of your food, you could start doing sponsored posts and getting paid to blog. 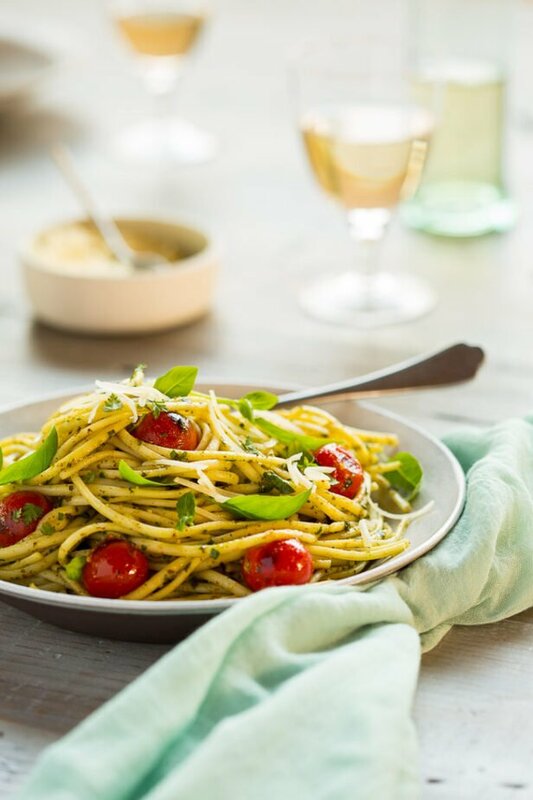 CULINARY PROFESSIONALS – Whether you are trying to grab images in the kitchen, or get a beauty shot of your dish, photographing your food is extremely important to show what you can do. 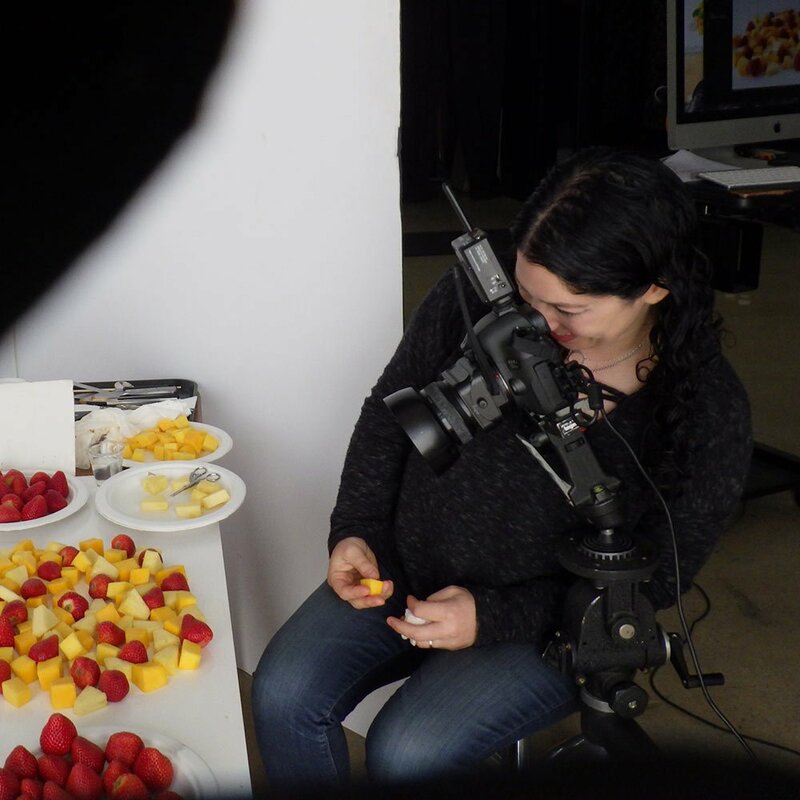 FOOD COMPANIES – Christina has taught several food companies how to take pictures of their food. COMPLETE BEGINNERS and HOBBYISTS – Are you just starting out? This workshop is perfect for you. 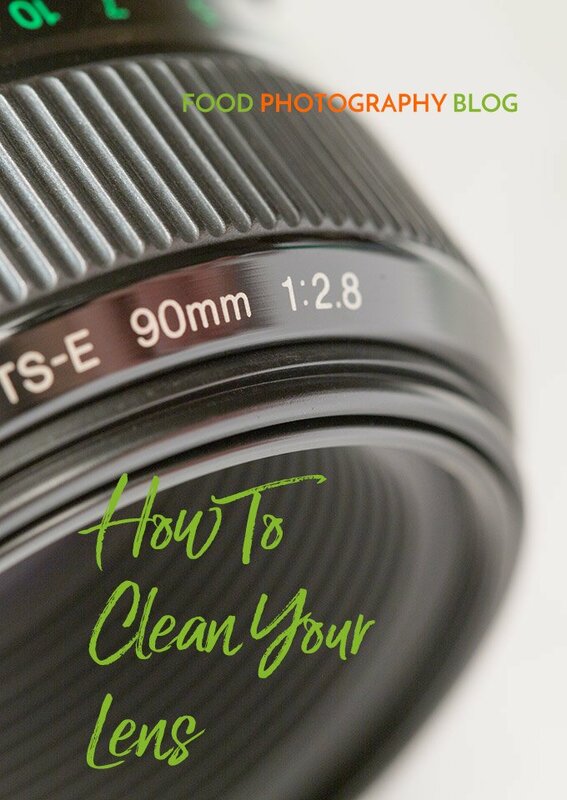 It will save you time by teaching you exactly what you need to learn so that you can get control of your camera, use natural light, and prepare your food beautifully. 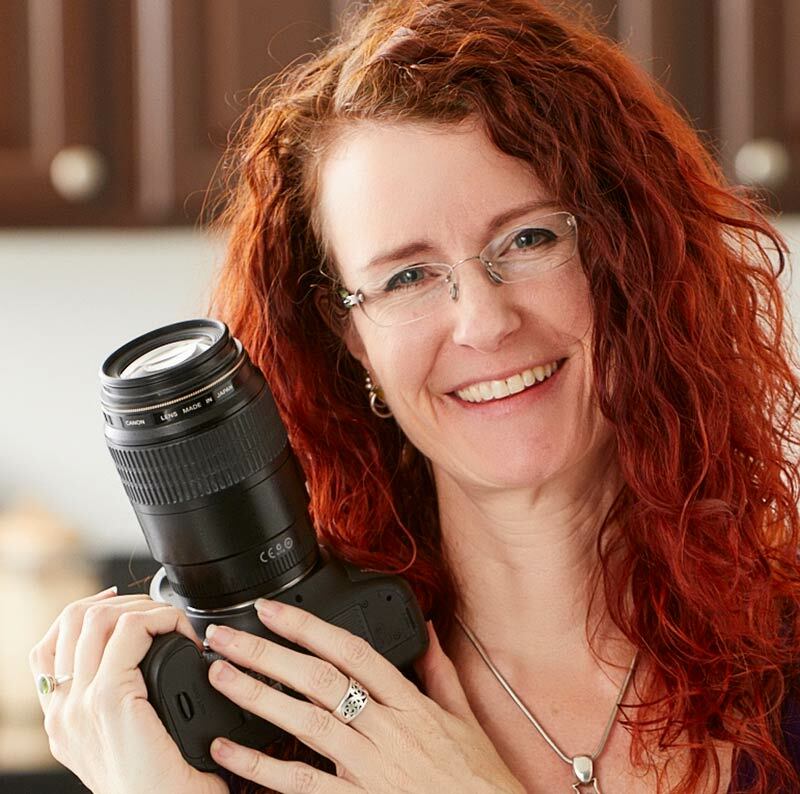 We’ve actually had several photographers do the beginner workshop who have experience with other photography disciplines and learn a ton about food photography. The image to the left is from the back light demo that you will see in the workshop. Christina talks about the lighting and walks through how to do a shot like this on your own. 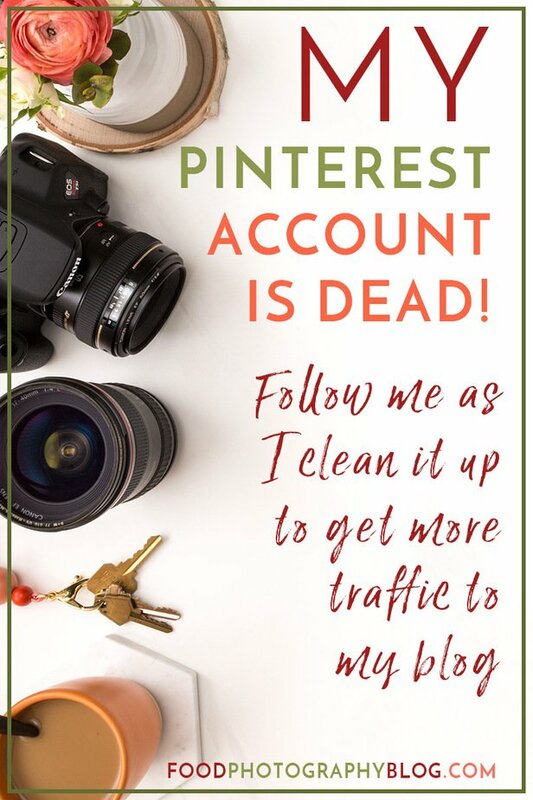 You will have lifetime access to the digital version of this workshop and you will have access to the free, private, Facebook group for this program for one year. You will always have questions along the way and that is what the Facebook group is for. 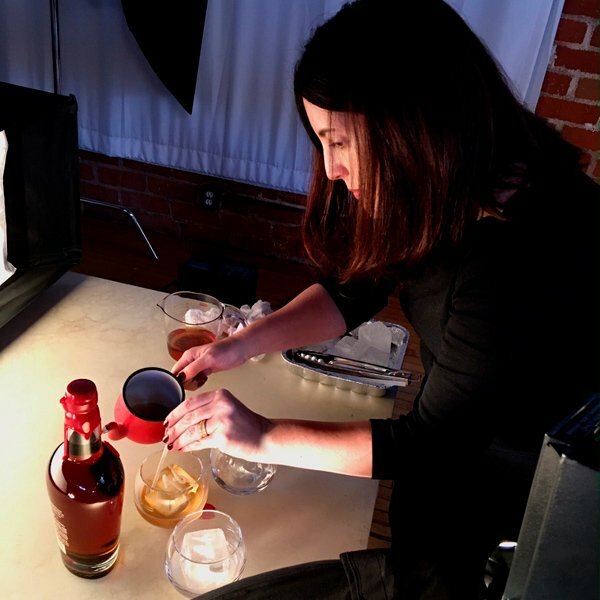 Amy is a prop stylist and art director based in Los Angeles, specializing in tabletop, food and cosmetics clients, and have been working in the industry for 20 years. Amy’s work is fresh, clean, and witty, with the aim of inspiring the viewer in a stylishly approachable way. Amy loves to collaborate with a team, playing with visual puzzles of composition, and creating a narrative that tells a story. Amy is also the co-owner of The Surface Library, a prop house located in Hollywood, CA offering tabletop surfaces and set dressing for food, product, and lifestyle shoots. MODULE 1 FOOD STYLING: There are five sections in this module covering all the basics of food styling along with four food styling demos. MODULE 2 PROP STYLING: There are three sections in this module covering all the basics of prop styling broken down into three parts. MODULE 3 FOOD PHOTOGRAPHY: There are seven sections in this module covering all the basics of food photography in an easy to understand way. MODULE 4 BONUS LIGHTING DEMONSTRATIONS: There are two sections in this module. Christina, Alise and Amy show you three different natural light demonstrations from start to finish with loads of info along the way. MODULE 5 BONUS BEGINNER EDITING IN LIGHTROOM: This workshop would not be complete without teaching you how to edit your images in Adobe Lightroom. This is the final step in creating beautiful food photos. 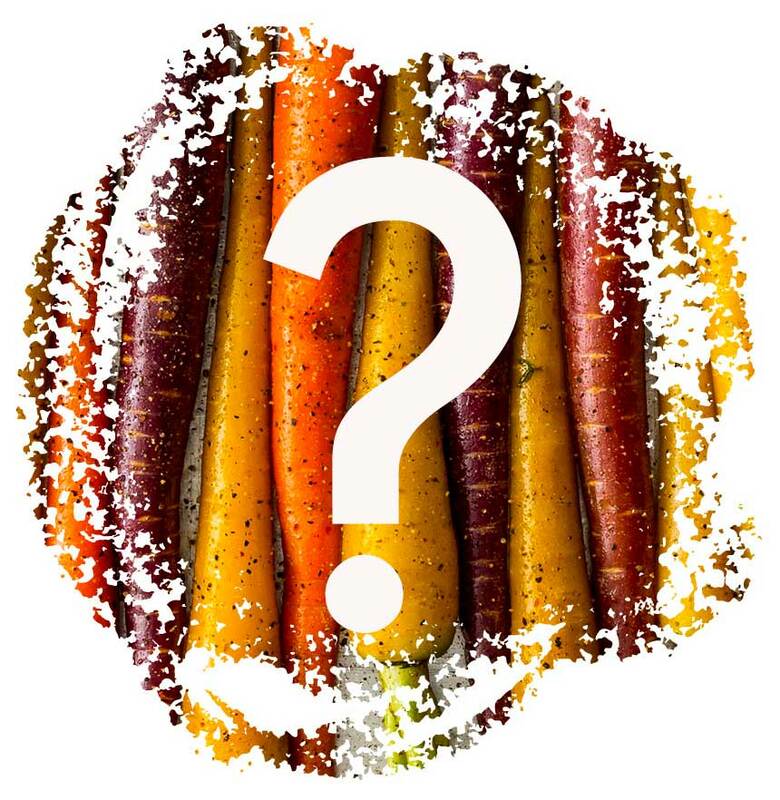 MODULE 6 NEXT STEPS: This module will talk about what your next steps are with your food photography, what to learn next, and how to get ongoing support. 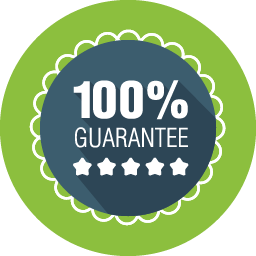 We are offering a 30 day guarantee. If this workshop was not what you expected, just email Christina for a full refund. 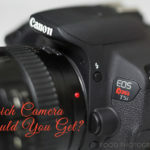 What if I hate my current camera or think I need to upgrade? What kind of support do I really get after buying the workshop?